About 250 people attended Oregon Sea Grant’s annual State of the Coast conference, which was held this year in Coos Bay on Oct. 27. 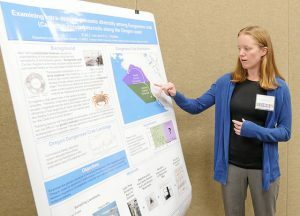 That figure includes 35 speakers, 27 students who explained their research in a poster session, and 14 exhibiting artists, said Jamie Doyle, an Oregon Sea Grant faculty member who helped organize the event. 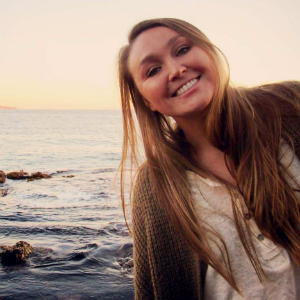 The students came from Oregon State University, the University of Oregon and Oregon Health & Science University. 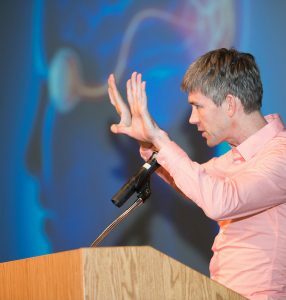 Sam Kean, author of The New York Times bestseller The Disappearing Spoon and three other popular science books, gave the keynote address. 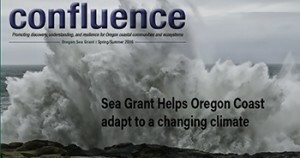 To see photos, visit Oregon Sea Grant’s Flickr page. The public may not be convinced that ocean acidification is a problem, but a growing number of those who make their living off the ocean have become believers. 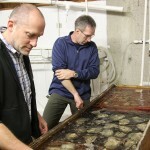 A new Oregon Sea Grant-funded survey, being published this week in the Journal of Shellfish Research, found that more than 80% of respondents from the US West Coast shellfish industry are convinced that acidification is having consequences – a figure more than four times higher than found among the broader public, researchers say. And about half the industry people surveyed reported having experienced some impact from acidification. 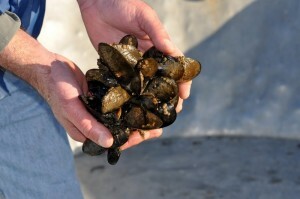 “The shellfish industry recognizes the consequences of ocean acidification for people today, people in this lifetime, and for future generations – to a far greater extent than the U.S. public,” said Rebecca Mabardy, a former OSU graduate student and lead author on the study.”The good news is that more than half of the respondents expressed optimism – at least, guarded optimism – for the industry’s ability to adapt to acidification. 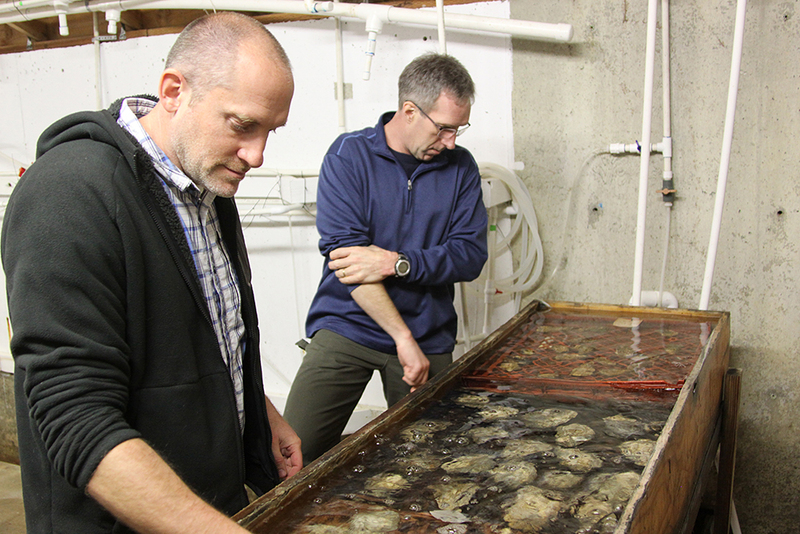 The mechanisms causing ocean acidification are complex, and few in the shellfish industry initially understood the science behind the issue, said OSU marine ecologist George Waldbusser, who has worked with Northwest oyster growers on mitigating the effects of ocean acidification. However, he added, many have developed a rather sophisticated understanding of the basic concepts of carbon dioxide impacts on the ocean and understand the risks to their enterprise. “Many have seen the negative effects of acidified water on the survival of their juvenile oysters — and those who have experienced a direct impact obviously have a higher degree of concern about the issue,” Waldbusser pointed out. “Others are anticipating the effects of acidification and want to know just what will happen, and how long the impacts may last. Corvallis Science Pub: An acidic ocean? It’s been called the “evil twin” of climate change. As the oceans absorb carbon dioxide from the atmosphere and surface waters become more acidic, changes to marine ecosystems are likely to follow. Coral reefs, shell-forming organisms and the fish and marine mammals that depend on them are at risk. At the May 11 Corvallis Science Pub, George Waldbusser will describe what scientists know about the biological effects of ocean acidification. The Science Pub presentation is free and open to the public. It begins at 6 p.m. at the Old World Deli, 341 S.W. 2nd St. in Corvallis. On average, the oceans are about 30 percent more acidic today than they were a century ago, and impacts are already being seen along the West Coast. Waldbusser and his students have turned their attention to the region’s oyster industry, which had $73 million in sales in 2009. 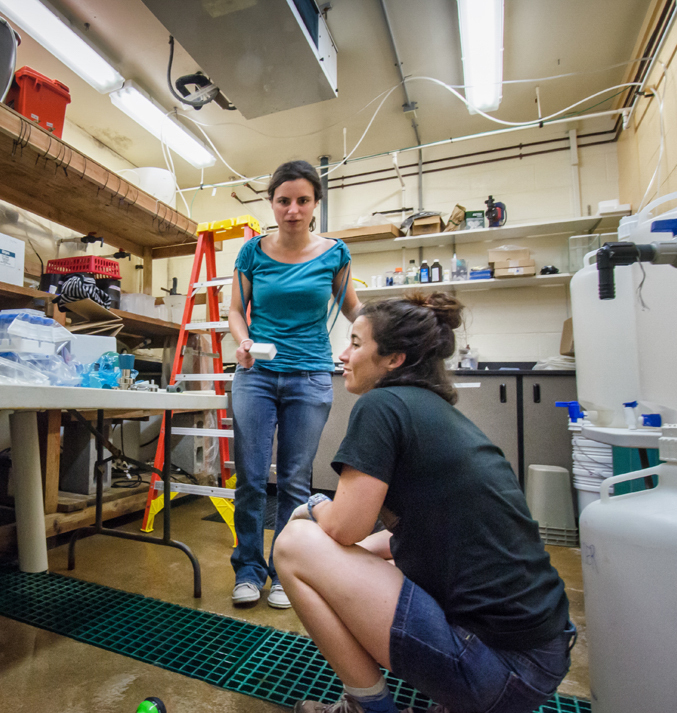 Oyster larvae are sensitive to acidification and Waldbusser, an assistant professor in Oregon State’s College of Earth, Ocean, and Atmospheric Sciences, is working to understand why. His research has been supported by the National Oceanic and Atmospheric Administration, the U.S. Department of Agriculture, Oregon Sea Grant and other agencies. The Coastal and Estuarine Research Foundation (CERF) invites abstracts for presentations as part of an oral session at CERF 2015 this November, highlighting opportunities for linking scientists and natural resource managers to promote effective, science-based decision making on ocean acidification and hypoxia. CERF 2015, the organization’s 23rd biennial conference, takes place in Portland, OR Nov. 8-12. For more information about the conference and registration, visit http://www.erf.org/. The mortality of larval Pacific oysters in Northwest hatcheries has been linked to ocean acidification, yet the rate of increase in anthropogenic carbon dioxide in the atmosphere and the decrease of pH in near-shore waters have been questioned as being severe enough to cause the die-offs. However, a new study of Pacific oyster and Mediterranean mussel larvae found that the earliest larval stages are directly sensitive to saturation state, not carbon dioxide (CO2) or pH. Saturation state is a measure of how corrosive seawater is to the calcium carbonate shells made by bivalve larvae, and how easy it is for larvae to produce their shells. It is important to note that increasing CO2 lowers saturation state, the researchers say, and saturation state is very sensitive to CO2; the challenge interpreting previous studies is that saturation state and pH typically vary together with increasing CO2. 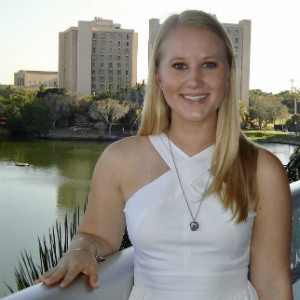 The scientists utilized unique chemical manipulations of seawater to identify the direct sensitivity of larval bivalves to saturation state. Results of the study, which was funded by the National Science Foundation, are being reported this week in the journal Nature Climate Change. The idea that early bivalve development and growth is not as physiologically linked to CO2 or pH levels as previously thought initially seems positive. However, the reverse is actually true, Waldbusser noted. Larval oysters and mussels are so sensitive to the saturation state (which is lowered by increasing CO2) that the threshold for danger will be crossed “decades to centuries” ahead of when CO2 increases (and pH decreases) alone would pose a threat to these bivalve larvae. CORVALLIS – The effects of global climate change and associated threats to the oceans are the topic for the May 12 edition of Science Pub Corvallis, presented at the Majestic Theatre, 115 SW 2nd St., from 6-8 pm. Admission to the public talk is free. Andrew Thurber, a post-doctoral fellow in Oregon State University’s College of Earth, Ocean, and Atmospheric Sciences (CEOAS), will lead the discussion in an informal presentation where questions are welcomed. The Earth’s oceans face multiple climate-related stresses: warming temperatures, low oxygen, acidification and a lack of biological productivity. As marine ecosystems respond, the consequences could be felt directly by about 2 billion people whose lives depend on ocean fisheries and other resources. Those are among the results reported by an international team of 29 scientists who studied the influence of climate change on marine systems from the poles to the Equator. 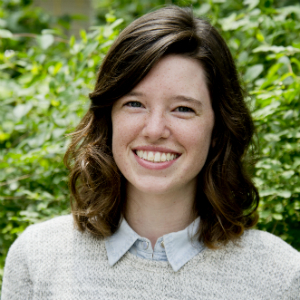 Thurber will discuss the study and actions needed to avert the most significant changes. His research focuses on deep-sea ecosystems, particularly the role of invertebrates in recycling nutrients and sequestering carbon. He has conducted experiments under seasonal sea ice in Antarctica and explored communities that live around methane seeps near New Zealand and Costa Rica.